ARE YOU TIRED AND OVERWORKED? DOES YOUR BRAIN NEED A PICK-ME-UP? 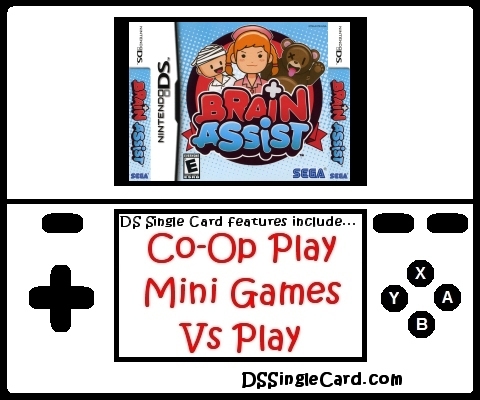 THEN YOU NEED BRAIN ASSIST! Ten mini-games stimulate and refresh your Right Brain. Challenge up to 3 friends in fun, fast-paced wireless battles. Compare brains with a friend in the unique Compatibility Mode.